✅有意願居住於新加坡 Willing to relocate to Singapore. Interviews will be conducted in Taipei for 2 days. You'll have to be available for both days of interview. More details will be sent to shortlisted applicants by mid August 2018. Successful candidates must be available to join us by September 2018. 為何想加入酷航? 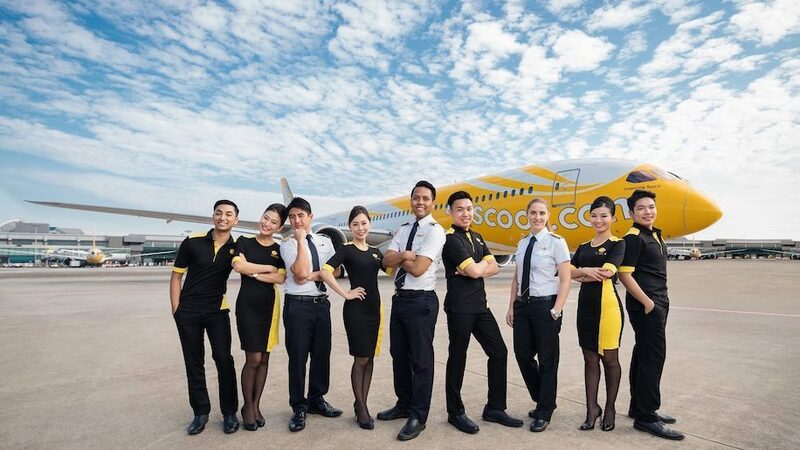 Why Scoot appeal to you? What conflict you had before? How you solved it? 你的前一個工作經驗? Please tell us about your working experience.